To the right, shows the manufacturing technique and exactly what makes this carpet the only original, nontoxic, natural carpet made in The USA. The Organic Mattress Store has been selling it since 2004, and are happy to say it is the best carpet we have seen.This carpet is used by those suffering from chemical sensitivity as well as those that are concerned about the environment, or just want some really nice carpet. The manufacturer of this carpet has gone to great lengths to design a product that meets the demands of people just like you, yet sacrifices nothing in the way of comfort and durability, and style. Come to our building in Hellertown pa, and see for yourself how an entire showroom and offices look decked out in the color Tussock, natural wool carpet. We clean it occasionally with a natural cleaner and it is holding up fine, and we have alot of commercial traffic. If you or your loved ones suffer from allergies or chemical sensitivities, or if you want to protect your family from the toxins in most commercially available rugs, this is the carpeting you need to be looking at. We have not found anything that comes close anywhere. 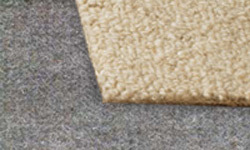 Manufactured with pure British Wool, this carpet contains none of the dyes, pesticides and stain protections that can contaminate your home’s air quality by off-gassing VOC’s. But that is not the only feature of this carpet. Its primary backing is a first, which is an all-natural combination of Hemp and Cotton specifically designed for use in our flooring. Hemp provides durability, strength, and mold and mildew resistance. 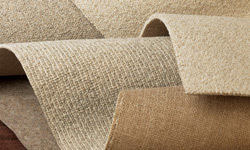 Next comes Jute, which forms the secondary backing, which revived the traditional techniques and materials used by the carpeting industry before today’s synthetic backings were developed. The manufacturer keeps the wool carpet yarns locked into place on this double backing with a natural adhesive derived from the rubber tree. This unique combination of time-honored tradition and innovation results in a durable, completely natural and nontoxic carpet. Most of our inquiries about this carpet are from mother’s just like yourself that are seeking something they can feel good about putting under there feet in there homes. Carpet Colors on the internet are not the best representation of the real thing, so please order a sample kit before purchasing. It will only cost you $20.00 shipped. 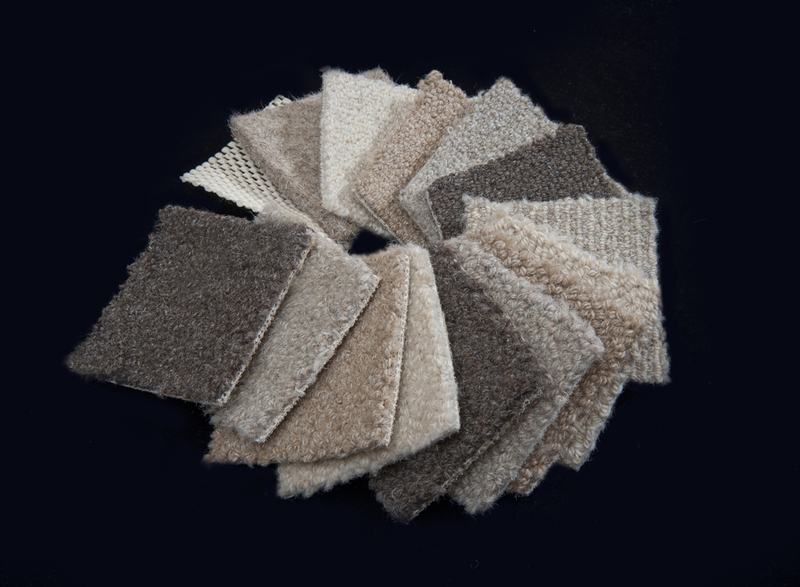 If your interested in a just a few samples of carpet, give us a call. Shipping costs should be minimal. Your carpet will be shipped to your installer of choice anywhere in the country, or if you live within 60 miles of our store our local installers will arrange for delivery and installation. 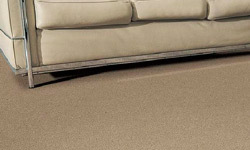 With wall to wall carpet it is cheaper to have it shipped to the installer than your home. These rolls weigh alot and are easier left handled by the installer. Serged rugs can be shipped to either the home owner, or the installer depending on the size and the weight of the rug. For estimates on wall to wall we recommend having the carpet installer of your choice come out to your home to take measurements. Then e-mail or fax us the measurements of each room over to us. We then fax those measurements down to the manufacturer and they send us a quote on the shipping and our costs for the product, and then we get together with you to give you the final price of the carpet delivered to you, or your installer. Tack on what the installer wants and add it up with your cost of the carpet, and divide the yards of carpet you purchase by the cost of the product and the installation and you have the cost per yard installed.We have union carpet installers in the Philadelphia area who travel within a radius, but you can use anyone you choose.For those customers outside of our area, we recommend getting 3 estimates from the installers and showing them carpet samples. We suggest you look up cfiInstallers.com on the net, put in your zip code and there you will find a few installers in your area. This carpet is really easy to install and requires no glues to adhere the wool padding to the floors underneath the carpet. In the end you have natural carpet that will last for generations.